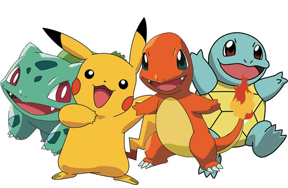 The video game tournament is a 2v2 battle where you can view your opponent's team of six at the start of the match before picking the four Pokémon that you will use for the battle. 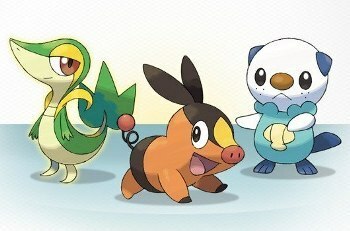 Only the new Pokémon from Black and White were allowed and, while there were plenty of variety, Hydreigon seemed to be favored by many. 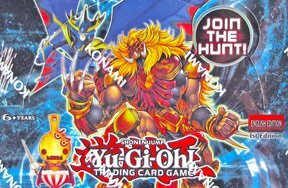 In the trading card game tournament, players can only make their 60 card deck from the more recent expansion sets, from the Heart Gold Soul Silver set to the most recent Black and White set. Almost all the top decks used Yanmega Prime. Next up for these Pokémon Champions is the world Tournament, which will be held in San Diego starting on August 12th, 2011. 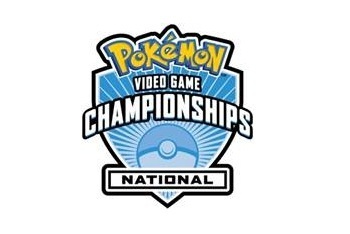 Even without an invite, players from all over the world can participate in the last chance qualifying tournament and have a shot at being the very best! 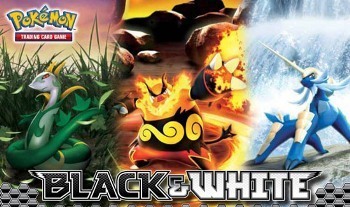 Pokémon Black and White Theme Decks!